This information can aid planning for a successful retirement that provides income security and continued engagement with the the farm and a new farm family, if desired. 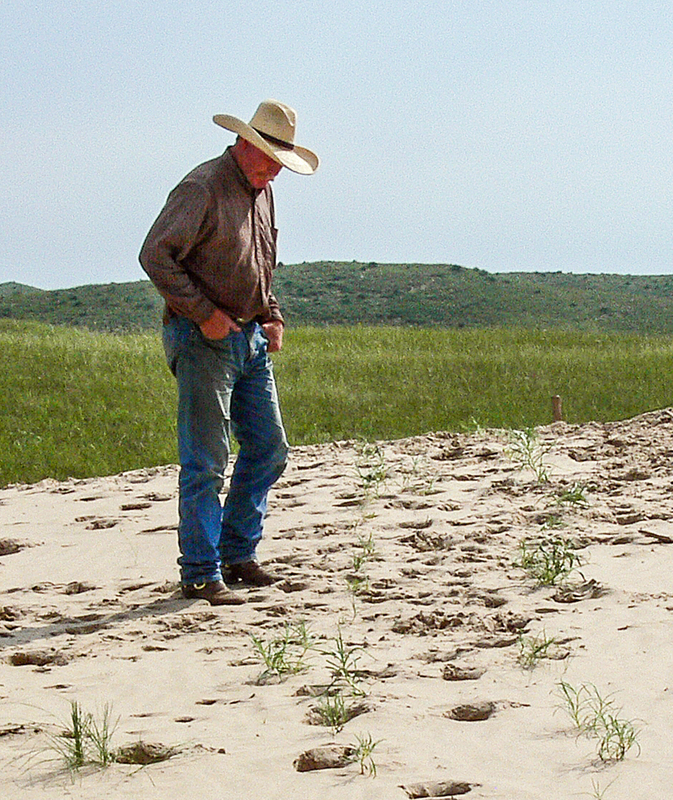 Farmers and ranchers can transition out of production in a way that continues long-term conservation practices, shares their acquired knowledge of a lifetime, and maintains the farmstead as a landmark for farm and community. Every farmer and rancher faces these inevitable decisions, yet an Iowa study found that two-thirds of farmers over age 65 had done little or no planning for retirement. These documents are provided as guides to introduce these topics. Many issues in estate planning require the specialized help of accountants or lawyers, to meet both your goals and the legal requirements. These guides DO NOT REPLACE expert advice from a professional. Instead, they are intended to help you figure out your needs, goals, and strategies so that you can consult professional legal and tax advisers with an informed and considered approach to your retirement planning, reducing the time and expense of working with them. Piercing the Corporate Veil: How Limited Is the Liability of Doing Business as a Corporation? Other helpful retirement documents can be found here. This project was made possible through a grant from the North Central Risk Management Education Center to inform farmers and ranchers of their options for retiring or beginning in agriculture. These reports were prepared by the Center for Rural Affairs. Other partners in the project include the North Central Risk Management Education Center and the University of Nebraska, Lincoln. Contact: Wyatt Fraas in the Center’s Hartington, Nebraska office, 402.254.6893 or wyattf@cfra.org.